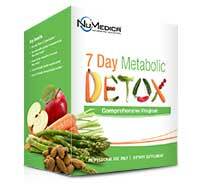 Helps to enhance the body's natural detoxification process and may speed up toxic build-up removal. 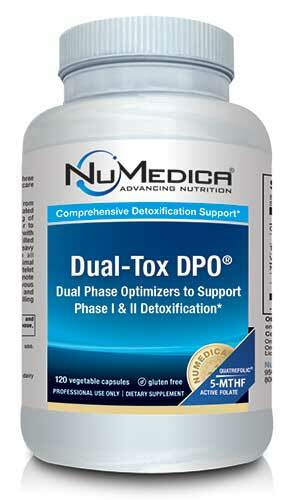 NuMedica Dual-Tox DPO provides powerful natural support for your body's detoxification process. Designed to boost your body's ability to eliminate harmful toxins from your body, this unique formula effectively improves metabolism and speeds up the liver's detox process. Dual-Tox DPO is designed to promote balanced activity between Phase I and Phase II of the body's detoxification processes. 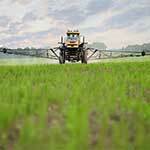 Everyday we are exposed to toxins in our environment. As a result, these toxins accumulate in our body and manifest in many forms including coughing, headaches, weakness, fatigue, neurologic problems, and others. Over time our bodies may even become less resistant to certain toxins increasing their harmful effect, particularly if we are not getting proper nutrition from the foods we eat. Oxidation is a process whereby the liver uses oxygen and enzymes to burn toxins. The toxins then become water soluble and are expelled from the body by the kidneys or the liver. However, that's not the end of the story. Some of the byproducts produced by oxidation are as harmful as the original compound being oxidized. Now Phase II detoxification comes into play to help balance and complete the process. Conjugation is a process whereby the liver combines the oxidized harmful chemicals produced in Phase I Detoxification with sulphur and certain amino acids that are later excreted in bile. The key amino acids are cysteine and methionine. These amino acids can be naturally obtained in a healthy diet whereby they are stored within the body for use by the liver. Some Food examples that are beneficial to Phase I and II Detoxification include adequate protein, cruciferous vegetables, citrus fruits, onions, and seeds. On a day-to-day basis, most people don't think about the toxic build up in their bodies or how effective their liver is at efficiently removing those toxins. Often, we simply take our body's detoxification process for granted. Yet, toxic build up should be a concern. Toxins come from normal cellular waste as well as elements associated with poor digestion, pollution, poor diet, medications, smoking, and excessive drinking. A lack of physical activity, poor sleep, and even stress can affect the efficiency of our detoxification system. 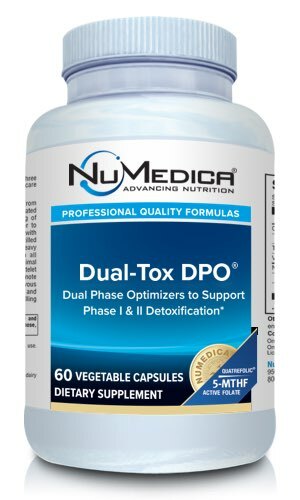 Taking a supplement like NuMedica Dual-Tox DPO, for instance, is a great way to give that detox system the boost it needs to effectively eliminate these toxins. In many cases, toxins that are not effectively eliminated from the body may wind up being stored in the body's fat cells. Storing these poisonous molecules in your fat cells is decidedly not healthy and can lead to weight gain. Some common signs that your body may be having difficulty eliminating toxins from the body include fatigue, irritability, dark circles under the eyes, acne, dry skin, excessive body odor, fluid retention, and more. Taking a supplement such as NuMedica Dual-Tox DPO promotes improved detoxification so that these toxins are more effectively dispelled from the body. Dual-Tox DPO - 60c 4 Capsules 15 Take four capsules per day or as directed by your healthcare practitioner. Dual-Tox DPO - 120c 4 Capsules 30 Take four capsules per day or as directed by your healthcare practitioner. Other Ingredients: Hydroxypropyl methylcellulose (vegetable capsule), rice flour, ascorbyl palmitate, microcrystalline cellulose, silica. †AsQuatrefolic® 5-MTHF Quatrefolic® is trademarked by Gnosis S.p.A. Patent No. 7,947,662. Attack of the Neuro Toxins! 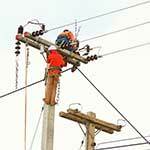 Today's blog has one simple message: Believe yourself- listen and respond. The noise of the world around us can create a toxic environment, especially as we try to drift off to sleep. 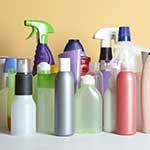 So What's The Big Deal About Chemical Cleaners? 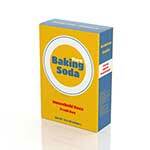 The brand names you know and trust, may not be that trustworthy when it comes to cleaning your home. So, Who Needs Chemicals to Clean? You don't you need harsh chemicals to clean your home! Simple oils and items you can get at the grocery store will do the trick! Every week, it seems, I learn something new that will help me in my recovery from Interstisial Cystitis and Graves Disease. Watch For This When Choosing Your Cleaners! 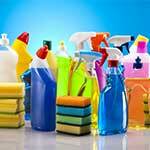 Did you know that cleaning supplies do not have regulations in the way they list ingredients? It's true! Companies do not have to give a full ingredient list on their labels, so buyer- beware! What about me? Do you have 20 or more pounds you want to lose? Maybe you've seen your friends lose weight, and you wonder how you can shed that unwanted fat and keep it off. 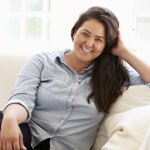 Lots of excellent FREE Weight Loss resources referenced in this post so TAKE ADVANTAGE! What's Really in my Cleaning Caddy? 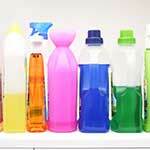 Ever wonder what all those chemicals in your household cleaners really do? You will be shocked at just how dangerous they can be. 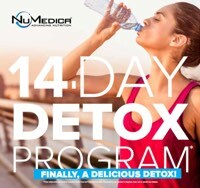 Detoxing your body never tasted so good with NuMedica's 14 Day Detox Program which includes guide booklet and 4 professional-grade supplements. Comprehensive 7-Day Home Detoxification Program with ProGI Soothe that supports Phase I and II Detoxification and includes high-quality protein. Helps in damage prevention and detoxification of heavy metals from the body through a unique formulation of nutrients and minerals. Hi. What/Where are the ingredients listed? On the Ingredients tab above right between the Directions and Resources tabs. 4 caps with or without food? It's a matter of preference. Common to take right before meal. How long should this be taken ? For 30 days or as directed by your healthcare practitioner. Should the 4 capsules be taken in the morning or evening? Either time is fine. Best to stick with the time you choose when possible so the daily dosage will be on a regular interval.